October is National Breast Cancer Awareness Month! Over a million patients are diagnosed with breast cancer each year, globally. Breast cancer, like most aggressive diseases does not discriminate by gender, ethnicity, or age. No one is immune. As a patient, the best thing you can do for yourself is to get screened and regular breast exams. As a physician, it is your duty to diagnose and treat the condition to the best of your abilities. And that’s where we come in. We have some ideas about how you can become more efficient and effective in diagnosing and treating your patients. Traditionally, mammography imaging studies are stored on a local onsite picture archiving and communications system (PACS). There are two reasons for this. First, mammography studies are difficult and slow to transmit electronically due to their size. 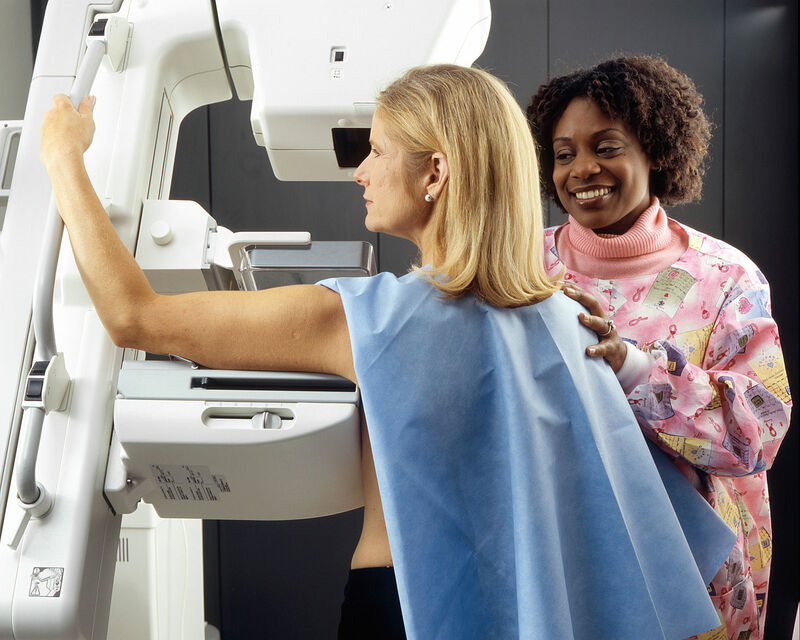 Second, traditionally specialized software and reading stations located near modalities have been required to read mammography images. 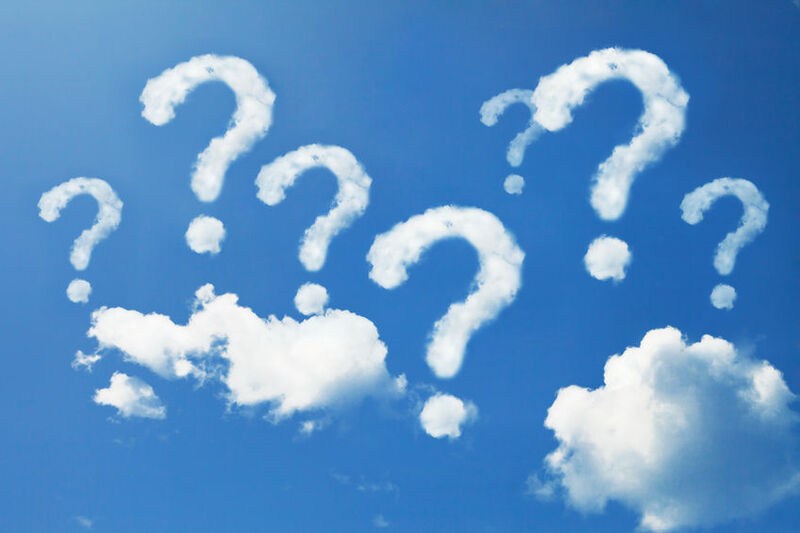 Can I Use a Cloud PACS for DBT Tomosynthesis? In recent years, many cutting-edge radiology facilities that perform breast imaging have begun offering a new imaging technology called digital breast tomosynthesis (DBT) in addition to or in place of standard mammography exams. Currently, there are disagreements about the appropriate starting age and frequency of mammographic breast scans. However, due to recent governmental recommendations and reduced insurance reimbursement, the frequency of these radiologic visits will likely be delayed to once every two years. Concurrent with these new recommendations, advances in technology have emerged to supplement mammography to enhance the detection of breast tissue tumors without increasing the incidence of false positives. Both new technology and the likely increase in the span between imaging examinations pose challenges to your PACS. Is your facility prepared to handle these coming changes in breast imaging? This post will help you navigate these issues and outline PACS requirements for Digital Breast Tomosynthesis (DBT), 3D Mammography, MRI, and Molecular Breast Imaging (MBI) that you should consider. A recent study published in the American Journal of Roentgenology shows that early signs of breast cancer can be more easily detected when comparisons to prior mammograms are available. Comparing a current scan with a prior study enables radiologists to identify important changes that can indicate an irregularity, since what is normal varies on a patient-by-patient basis. The only way, however, that prior comparisions can be made is if previous imaging studies are readily available to the physician at the time of diagnosis. 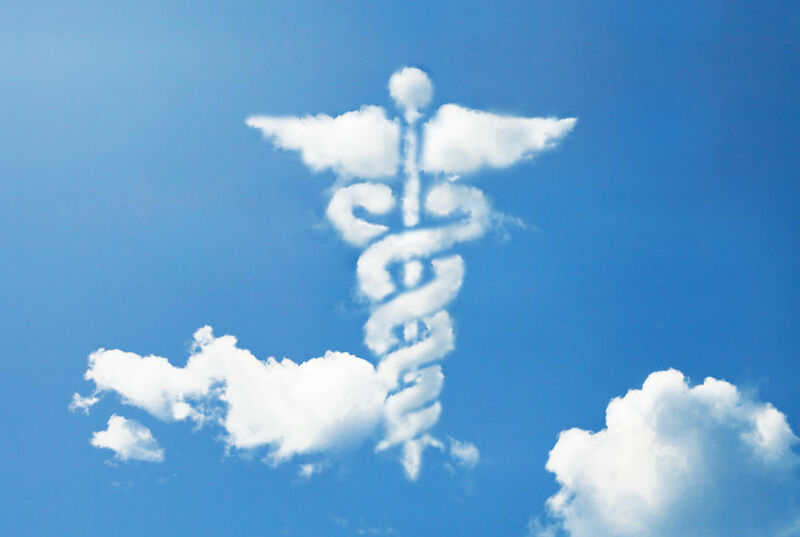 Enabling cloud access to mammograms ensures that these comparison images are available wherever and whenever they are needed, thus allowing for earlier detection of breast cancer in patients.